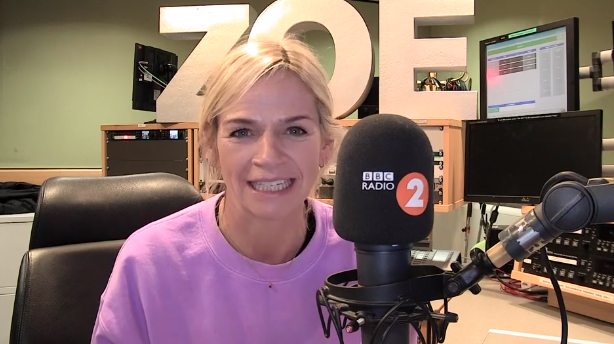 Zoe Ball today launched BBC Radio 2’s 500 Words 2019, the short-story writing competition for children aged between 5-13 years of age. Zoe thanked Chris Evans for creating the feature and running it for the last eight years, and revealed that this year’s live final will take place at Windsor Castle on Friday 14 June. Her Royal Highness The Duchess of Cornwall returns as an Honorary Judge and, to mark today’s launch, features in a specially-created animation. The competition is now open and the closing date for entries is 7pm on Thursday 8 March. During today’s live launch on the Radio 2 Breakfast Show with Zoe Ball, four schools took over the playlist from 7-9am. Pupils also shared their favourite authors and ideas for their 500 Words stories. Wogan House, where Zoe’s show is broadcast from, also played host to a Breakfast Club with students from Foulds School in England taking part in a brainstorming session with judges Frank Cottrell-Boyce and Charlie Higson to top up their writing skills, ready to write their 500 Words stories. Once again, 500 Words will be run in association with Oxford University Press (OUP) to increase reach into schools and provide further support to teachers. 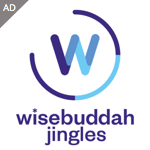 How about a five hundred word story on how much better things are when egos leave the room (or radio station)? Sadly with the BBC focusing on younger audiences you’ve got even less chance of getting back into the industry. Sadly you are still listening to the voices in your head which prevent you from understanding what you are told and which force you to post absolute garbage that makes you look a complete idiot. I am not in the radio industry, have never been in the radio industry and never want to get into the radio industry.